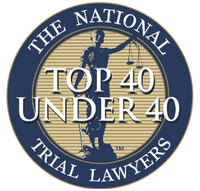 Auto Accident Attorneys Tampa FL - Car Accident Lawyers | In Law We Trust, P.A. Every year, more people are killed on the roadways in auto accidents. From car accidents, trucking accidents, to motorcycle accidents, we always have to be alert and aware of our surroundings as drivers. 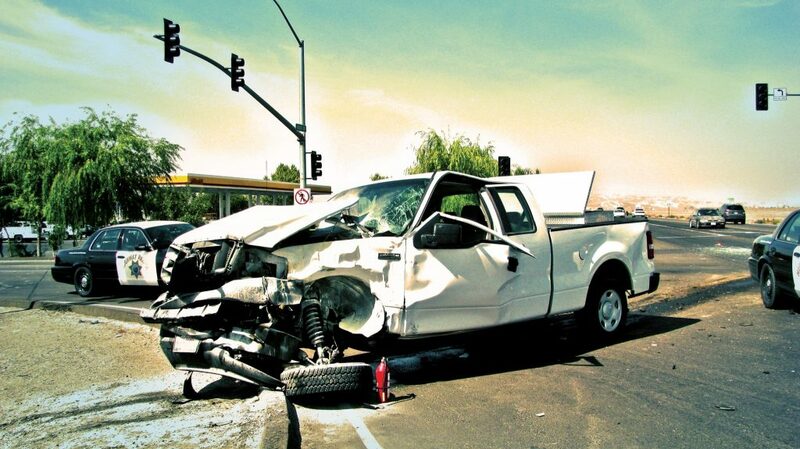 Auto accidents are the most frequent type of personal injury claim. You could be entitled to compensation if you were involved in a motorcycle accident, trucking accident, or car accident as a result of someone else’s wrongdoing. Auto accident attorneys in Tampa can help make sure you get the compensation you deserve, whether you were the driver, passenger, or even a pedestrian involved in a motorcycle accident, trucking accident, or car accident in Tampa, FL. It does not matter if you think your case is insignificant or small, an auto accident attorney can help determine if you can get compensation for your pain and suffering. So, what should you do if you do get into an auto accident at no fault of your own? First, call the paramedics and police. Do not talk to the other driver about the accident. Do not accept an offer to resolve the issue out of court. Be sure you get the other driver’s contact and insurance information. Definitely get a police report. Finally, call John DeGirolamo at In Law We Trust, P.A. to speak with an auto accident attorney. Most importantly, do not delay medical treatment. Sometimes people will put off going to the doctor, but this could actually cause you to become ineligible to file an auto accident personal injury claim later on. 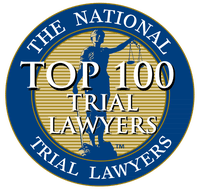 If you have sustained injuries in a motorcycle accident, trucking accident, or car accident because of the negligence of another person, call a Tampa auto accident attorney now.